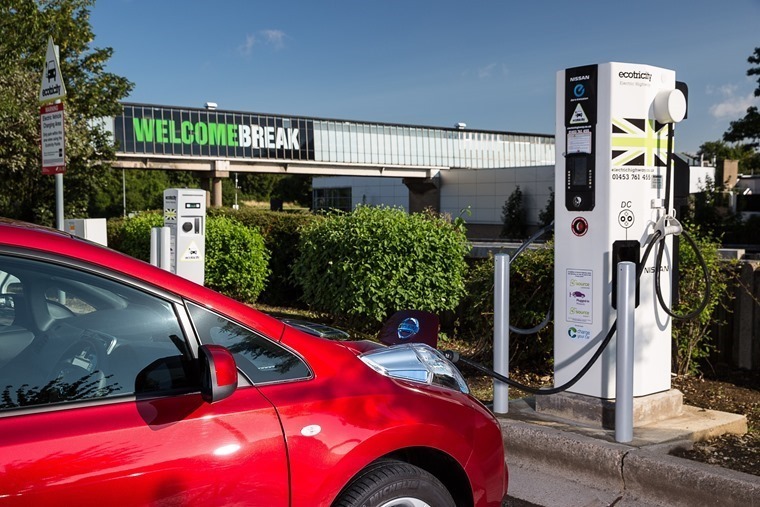 Hot on the heels of Tesla’s u-Turn on charging new owners for use of its Supercharger network, Ecotricity has announced that it will be scrapping its £6 flat fee for use of its motorway chargers and will replace it with a pay-as-you-go structure. You may recall that just last summer Ecotricity announced that free charging was ending before then stumbling through a policy change which saw it first announce plans to charge EVs £5 per 20 minute of use, only to then change its mind within the week and up the cost to £6 per 30 minutes. Initially the company stated that taking away access to free charging was in order to maintain and grow the network, however later that week the company again changed its mind and blamed Mitsubishi’s plug-in hybrids as the reason for the new fixed charge being introduced. All this appears to be water under the bridge now, with the UK's sole motorway charging provider opting for a pay-as-you-go structure. In an e-mail to Ecotricity users, the company said: "The new model that we've developed will give more flexibility and typically lower charging costs across all makes and models. “The main issue we've been wrestling with is the fixed time period charging and the different amounts of energy that various models can use in that time – coupled with the need to reflect in the pricing model the costs of installing and running the infrastructure, not just the energy." 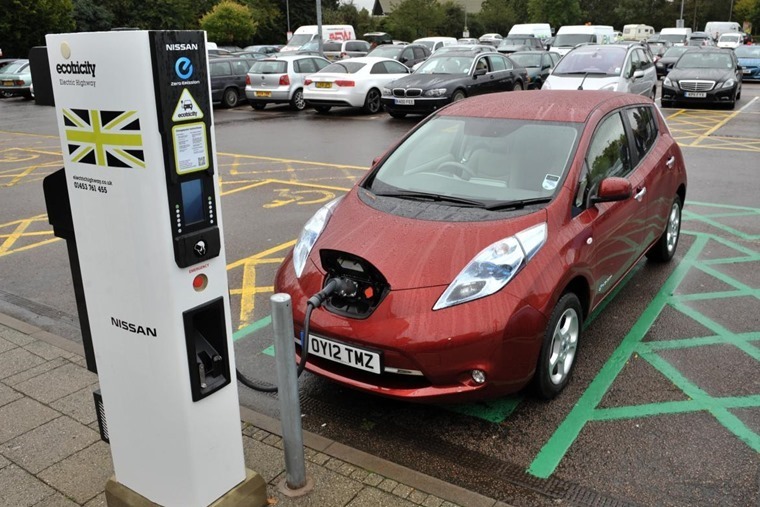 Ecotricity has around 300 car charging stations in the UK, across 96% of the British motorway network. The usage of the Electric Highway trebled in 2015, and May 2016 proved to be the busiest month ever for the network with 10,121 customers powering their cars through 43,211 separate charges.